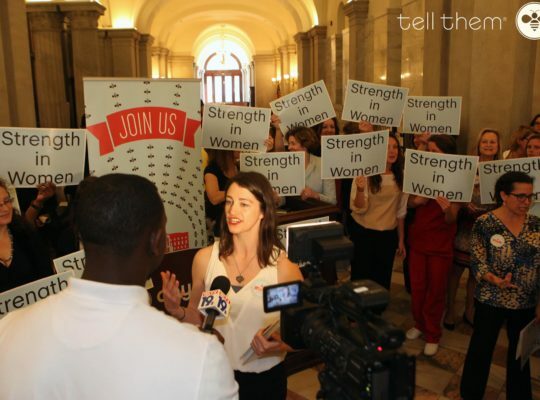 Our online press kit provides basic information for media interested in the latest information about the Women’s Rights and Empowerment Network, or WREN. If you would like more information regarding the Women’s Rights and Empowerment Network, please contact Director of Communications and Learning, Dr. Eme Crawford. Click here for a link to download our logo.